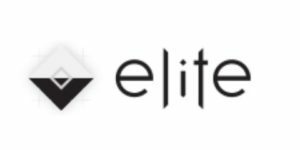 A D.C.-based rowing fitness studio is expanding to Ballston sometime later this year. 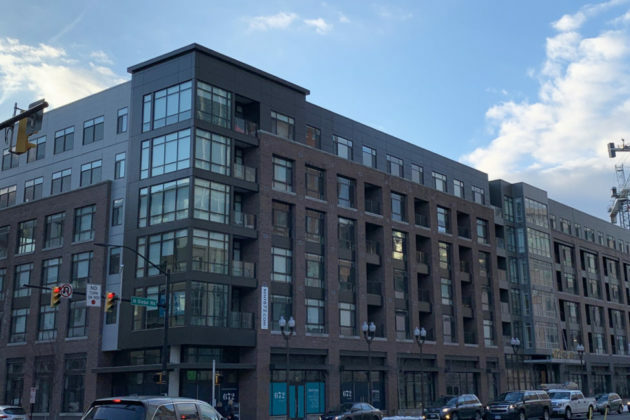 DC Row plans to set up shop in the base of the 672 Flats apartment building at 672 N. Glebe Road, according to Jordan Newsome, one of the studio’s executives. 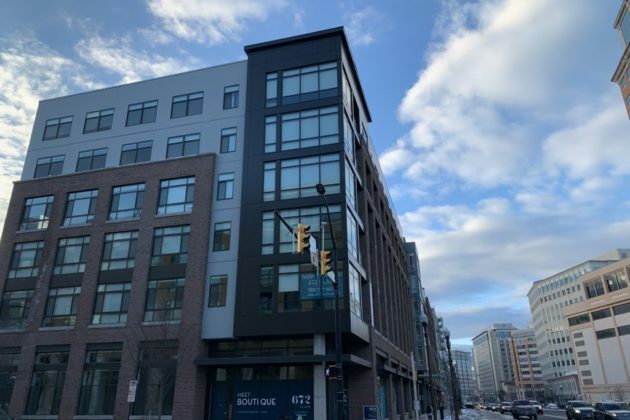 The new, mixed-use building is located just across Glebe Road from the Ballston Quarter development. “What that means is that all of our workouts focus on rowing as the main component, with 10 minutes of floor exercise and ‘getting to know your rower’ worked in the mix,” Newsome wrote in an email. Newsome added that the studio also offers “free classes to seniors, military and first responders once a month,” and plans to launch a “youth program with partners such as the local Boys & Girls Club to introduce rowing to at-risk youth” later this spring. As for an opening date, Newsome says DC Row is targeting “mid-2019” to start welcoming fitness enthusiasts. “We look forward to being a new addition to the community,” Newsome said. 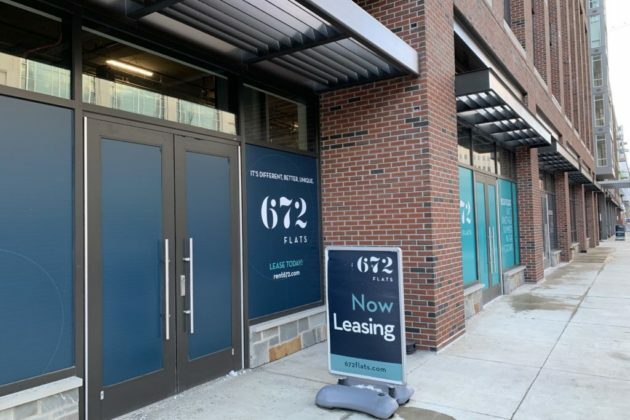 The six-story 672 Flats development opened this past summer, and also managed to attract a new doughnut shop to its ground floor this fall.